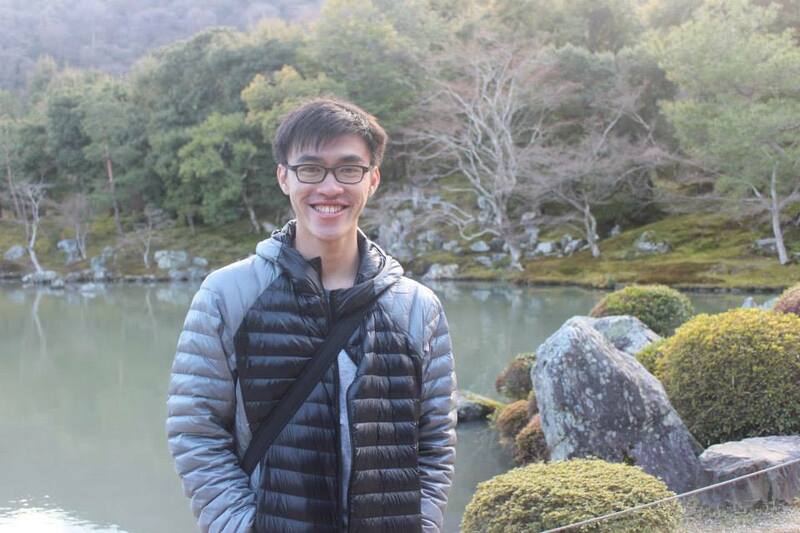 VP Comm Life nominee: People need to see the inherent motivation in organizing GUIs because they see meaning in doing it, or they see positive change as a result of it. Leave a Comment on VP Comm Life nominee: People need to see the inherent motivation in organizing GUIs because they see meaning in doing it, or they see positive change as a result of it. Royston has great plans for making the community life in USP more vibrant. While he does not have any specific events in mind, he hopes that the initiatives will be “organic” and “ground-up”, where members of the community will step up to initiate events. The Cinnamon Roll chats with Royston Chua, a Year 2 Engineering major, who is running for the position of Vice-President (Community Life). “I do not wish to enforce my pre-conceived assumptions or notions of what any event will be like – instead, I will encourage and help facilitate the process of helping you find like-minded individuals to organize the activity, and also to see through the entire event’s implementation,” Chua said. Therefore, he envisions a team that will help to empower interested individuals who wish to contribute, and facilitate the planning of any activities that the community wishes to participate in. With these goals in mind, we find out more about Royston’s background and understand what he can offer, if elected as Vice-President (Community Life). As a second-year student, he goes by ‘old is gold’ to appeal to voters. He feels that his experience as a senior helps him to understand the ground better, and his connections with various members of the community have already been established. Together with How Kwang Ming and Tham Jun Han, two other MC nominees running for Hon Fin Sec and Vice-President (Welfare), the three have already sat down to discuss their plans for the upcoming year, if all three are elected into the upcoming MC. As such, he says that as seniors, they do not need time to familiarise themselves with the workings within USP and instead, can come together to implement any changes quickly. Additionally, the outgoing (yes, both the meanings do apply to him!) Ursaia’s House Captain states that his good interpersonal skills have enabled him to stay connected with the community. He wishes to tap on this to gather like-minded people together to participate in events, reinforcing his idea of empowering individuals to make a difference to the community. Pertaining to the topic of GUIs, Royston hopes to increase the recognition being given to those who have organized the various events to incentivize more to step up. He suggests that this could take the form of certificates, as none are currently being given to those who organize GUIs. However, he points out that this will not and should not be the main focus when addressing this issue. “People need to see the inherent motivation (in organizing GUIs) because they see meaning in doing it or that they see positive change as a result of it,” he elaborates. If elected as Vice-President (Community Life), let’s anticipate Royston and his team’s contributions towards this ‘diverse’ community. Previous Entry Who’s the next FOP Director: Ewe Zi Yi or Walter Tan?